QTH: I-70 Eastbound – St. Patrick’s Day – Just west of Dowd Junction and the Vail Exits. 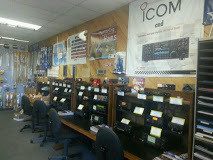 Special Thanks to young Matt – K0LWC who was the first to “ID” this new Radio system! SCARC Makes CQ Magazine – GREAT AGAIN! How to make CQ Magazine Great Again? 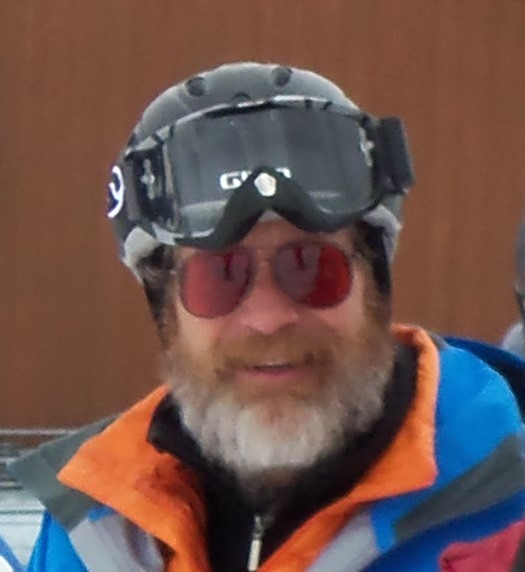 Get the Ski County ARC involved! That’s How! 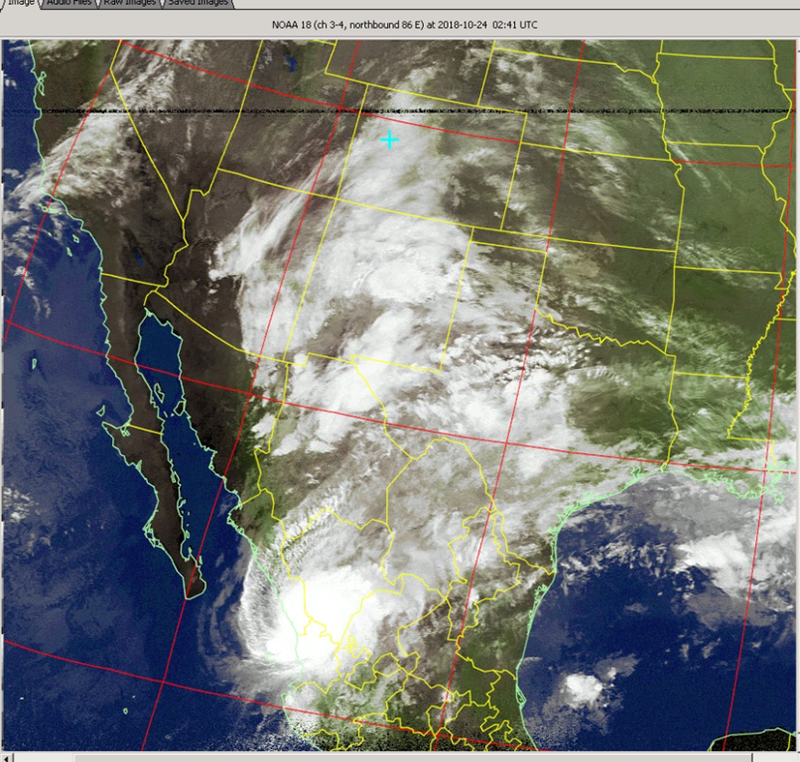 Current HF Band Conditions not difficult enough for you? 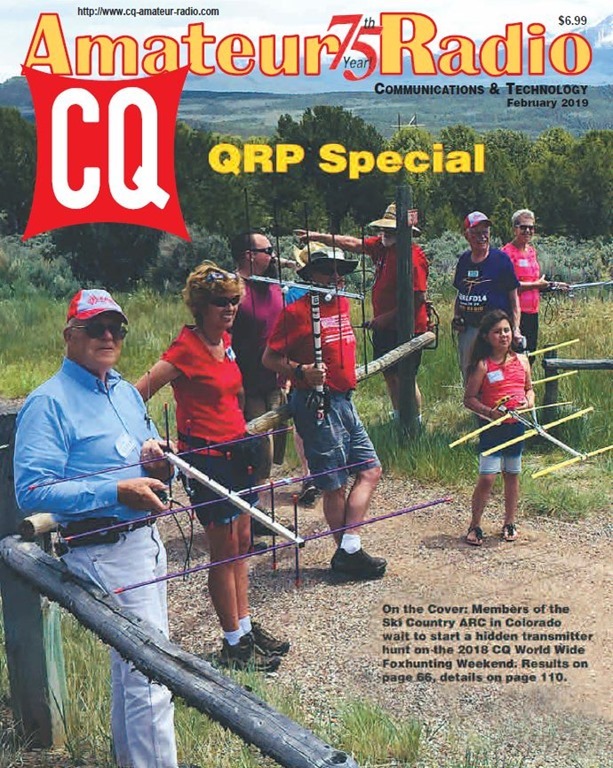 CQ’s “QRP Special” will make it about 20 times more difficult operating at 5W or below – instead of the usual 100W on HF. 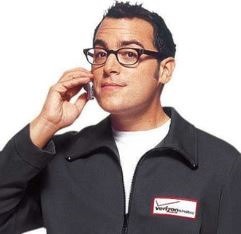 “Can you hear me now?” Indeed. (Click Here) to download the PDF file of the February 2019 edition of CQ Magazine. Merry Christmas 2018 from the top of Vail Mountain! 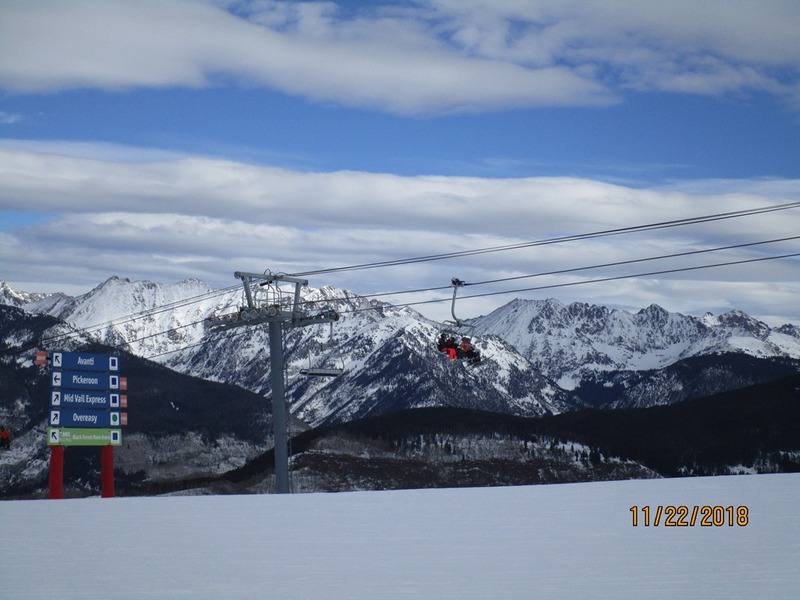 From Thanksgiving to Christmas – the Snow and Skiing conditions in and around the Mightly .61 is improving each day! 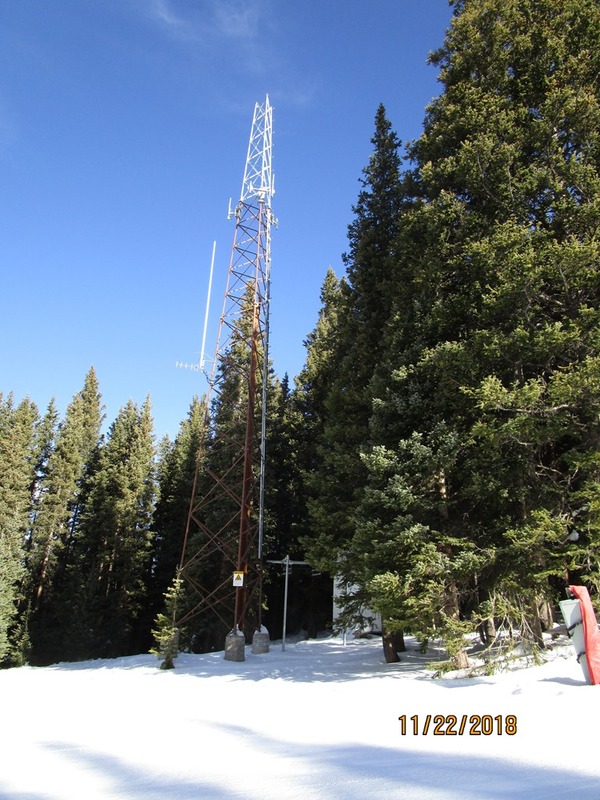 Sounding Better than it has in Decades…The Mighty – .61 on Vail Mountain in Colorado is taking FULL ADVANTAGE of the Analog Repeater Linking capabilities of Allstar. 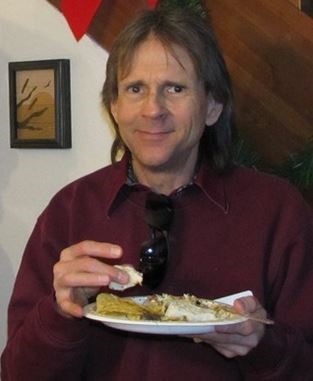 Giving Thanks (this ThanksGiving 2018) to Doug Crompton WA3DSP and his SW Development team – whose Raspberry Pi 3 – SW is now powering 61’s connection to the UHF Link Radio – connecting the rest of the Ski Country ARC Analog Repeater system. 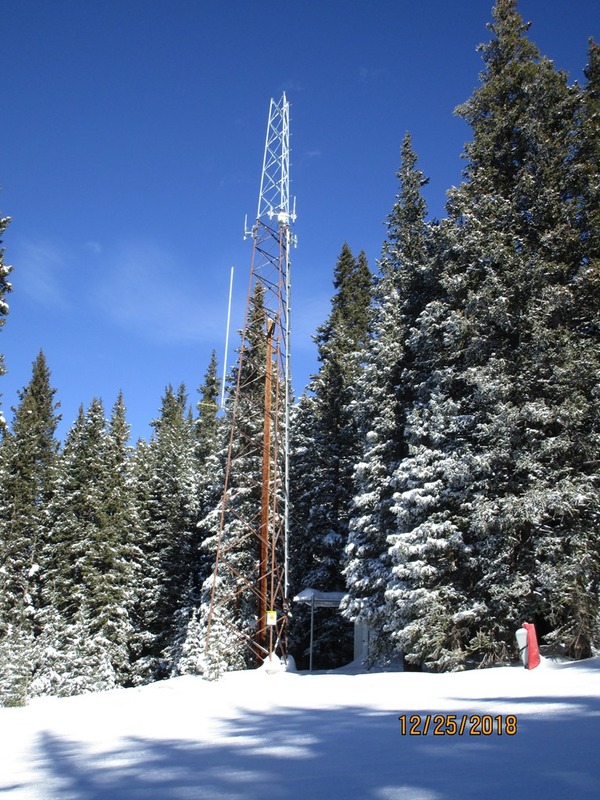 .61 [ 146.61 (-) PL 107.2 ] (Below – .61 Tallest Vertical – UHF Link Yagi Antenna can be seen – directly below pointed West from Vail Mountain). K3NI is about to experience what WA3DSP’s RPi 3 software – really can do! DMR Aficionados can listen (and transmit) into the SCARC Analog Repeater System – by using the BrandMeister TalkGroup 31085. 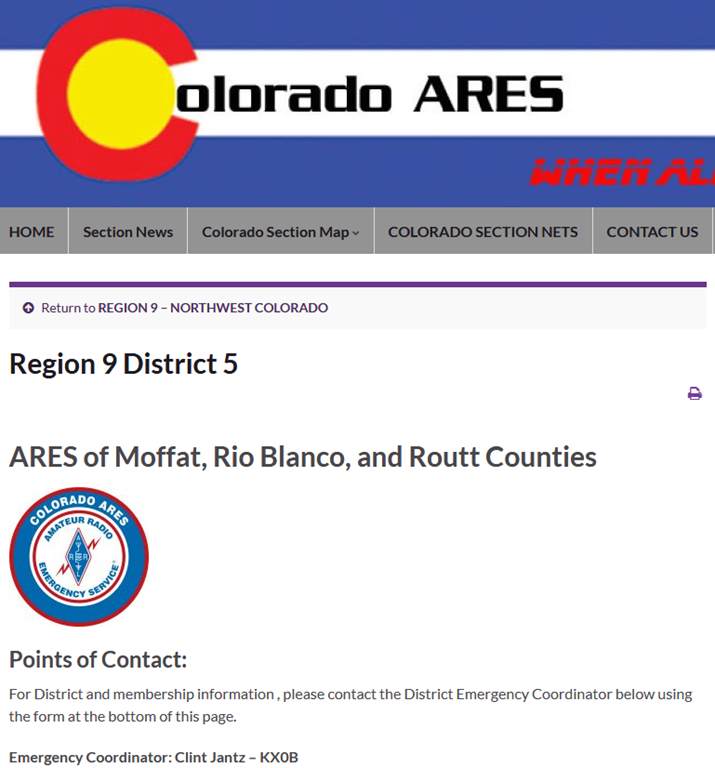 Your DMR Audio uses our DMR<—>Allstar Gateway Function – so you’ll be heard on Vail Mountain, Aspen, Beaver Creek and SunLight Ski Resorts – all over the Western Slope of Colorado. 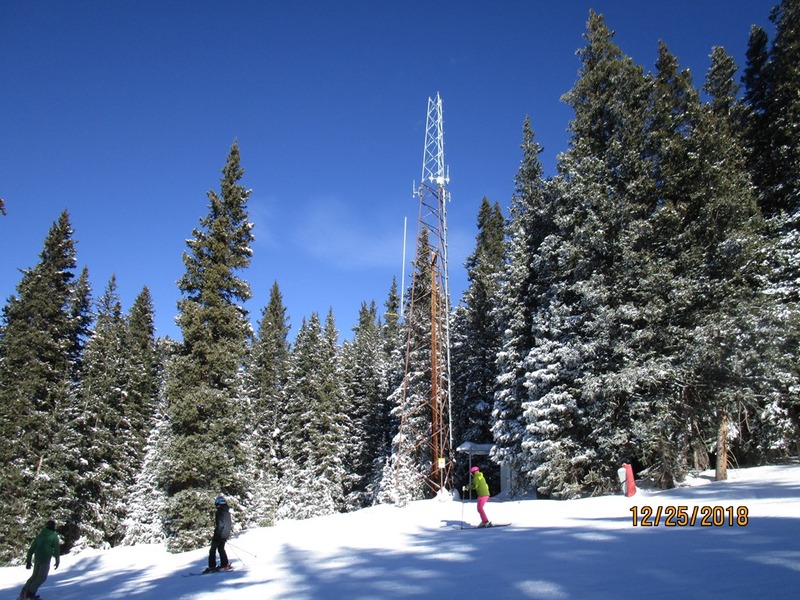 Key up (with or without your Skis on) and enjoy a new Colorado Ski Country QSO! 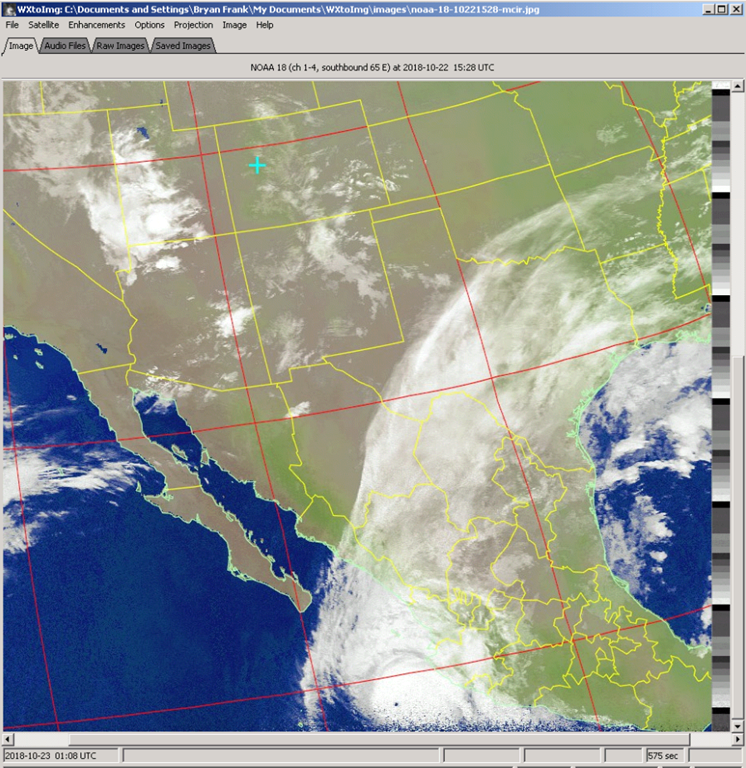 73s N0ECT – Happy ThanksGiving to all! 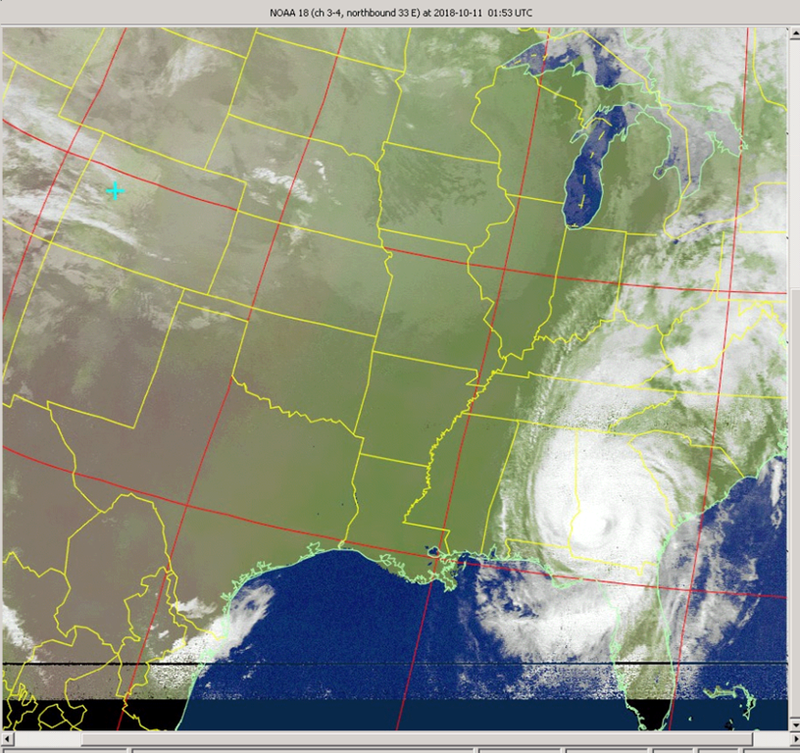 Here are the weather satellite pics (screenshots) taken of some of the hurricanes this summer with N0THY’s LEO (low earth orbiting) satellite receiver setup. Beat – your Analog FM Addiction! Wondering where? Answer: Right here in Colorado. 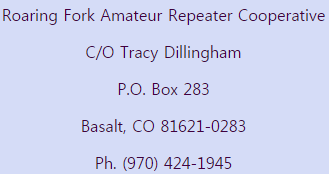 A very helpful group of young HAMs – ready to help you beat any Analog FM addiction you may be suffering from – in your pursuit of the HAM Radio hobby. 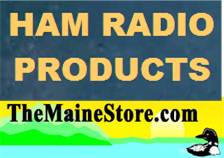 How too’s…Videos, Equipment Lists, piece parts are here to help get you going with DIGITAL Amateur Radio. 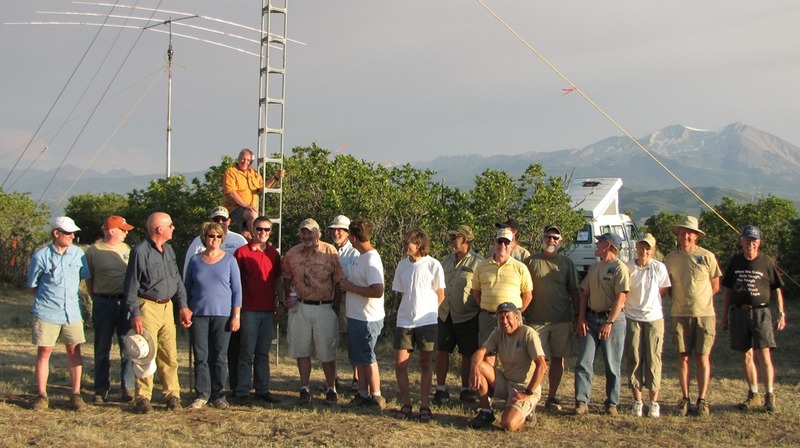 DMR, C4FM (Yaesu’s System Fusion), NXDN, P25, DSTAR are all supported and used by this group of (mostly – Front Range Hams) exploring what the new frontier of Digital Radio has to offer. 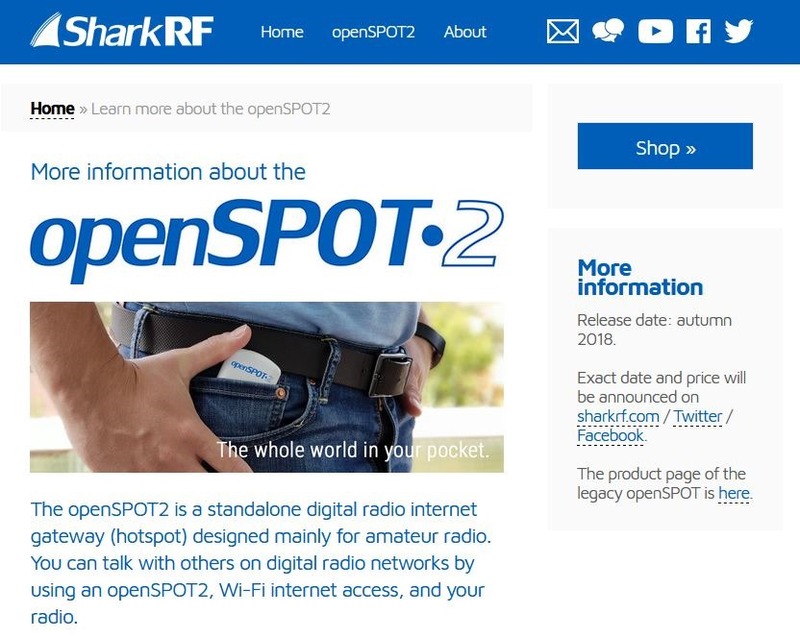 Just imagine a world where poor HF Band Conditions – are never an issue again! Check ‘em out! 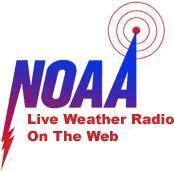 www.W0dmr.org – or just click on the graphic below! 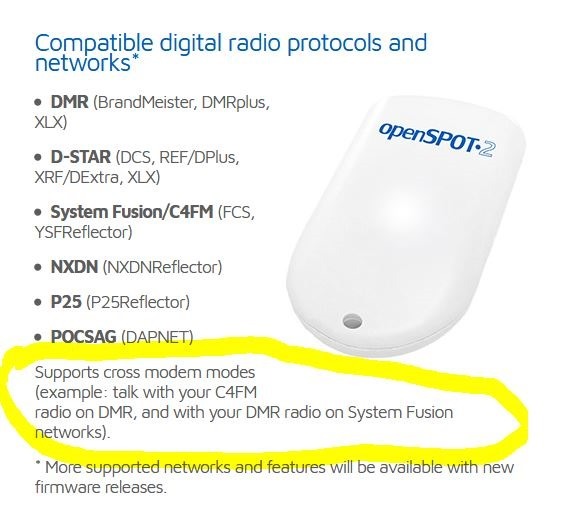 CLICK HERE to download a copy of the DMR Presentation – including how to Build a DMR HotSpot. Imagine a portable “AlabamaLink” that fits in your pocket. Tether it off of your SmartPhone. 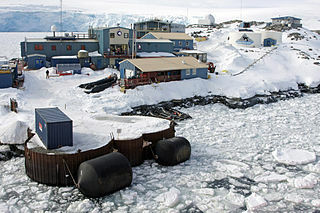 Talk all over the world – anytime – with perfect Digital Audio! WOW! 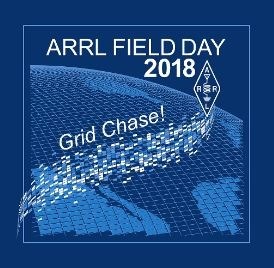 It’s time to stop doing what you were doing and get ready for the ARRL Field Day – (Saturday – Sunday) June 23rd and 24th 2018. 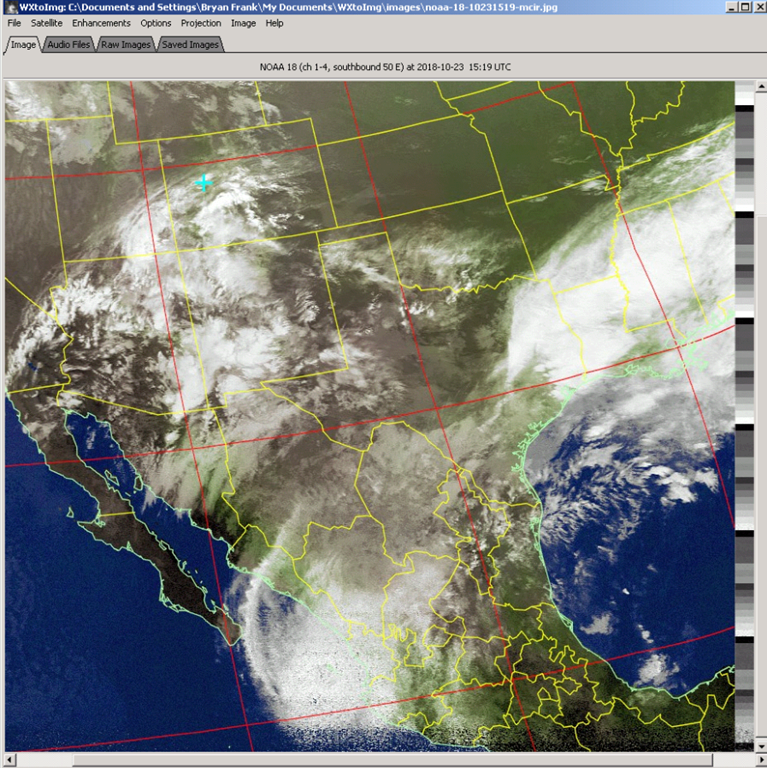 This annual event is centered on putting HF QSO’s (short 10 second HF radio contacts) into a computer log file for a 24 hour period. 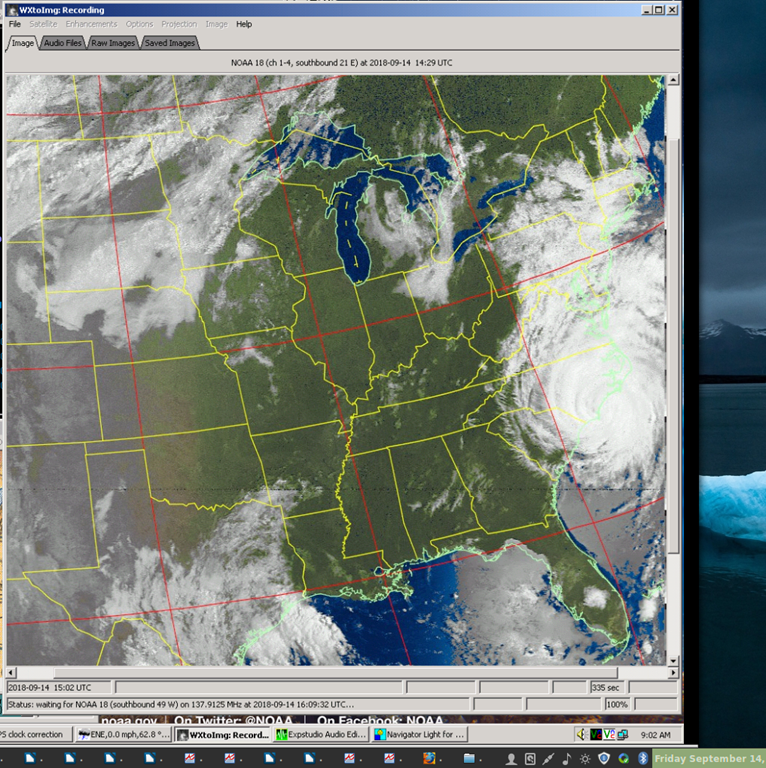 Day and Night. 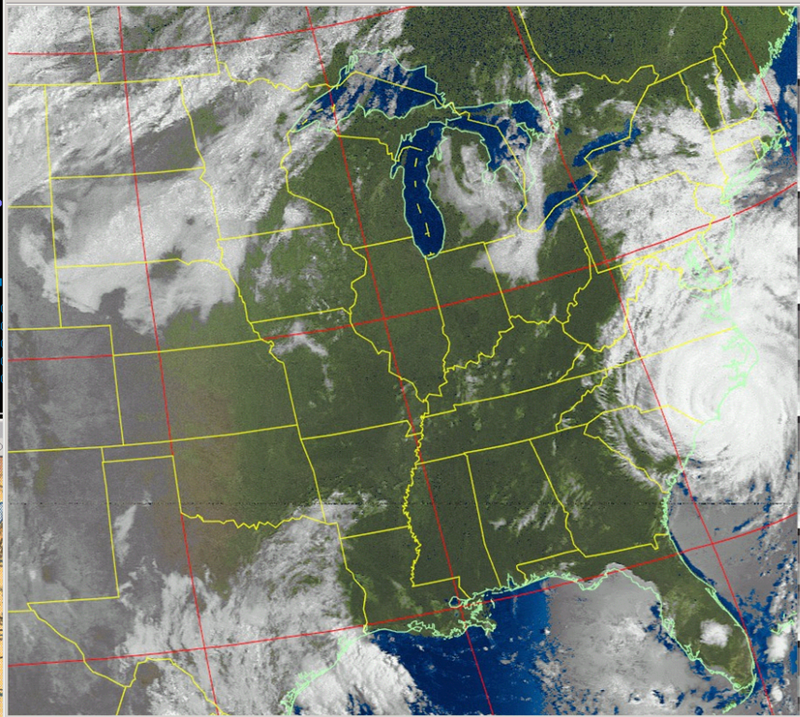 Operators are encouraged to run the Radio’s off of Emergency Power Generators – to simulate Amateur Radio Operators – Operating during Emergency Environmental situations…(Hurricanes, Tornados, generic power/cell phone) outages and the like. To learn more about the history of Field Day (Click Here). NA0AA’s ‘Rouges of Radio’ – Photo Gallery – Click on my Photo Below!